The youth anon. 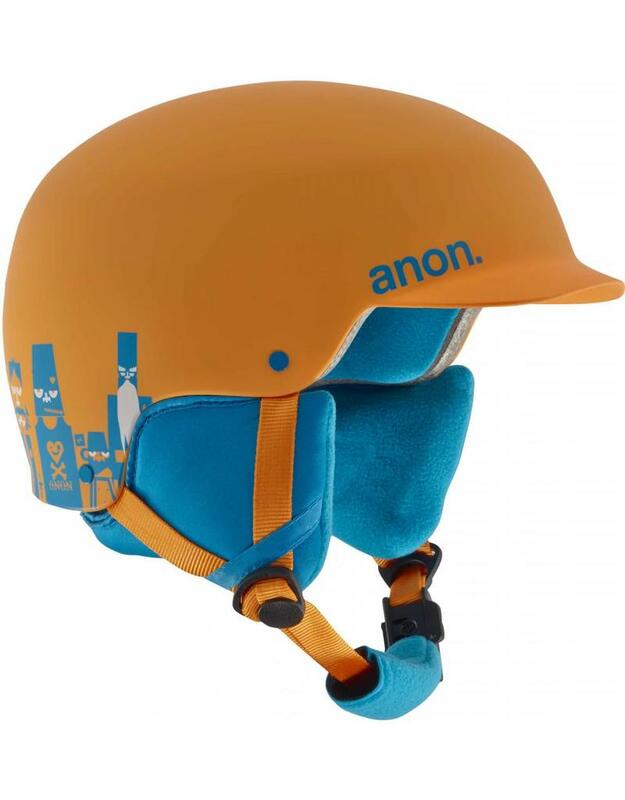 Scout helmet features Endura-Shell construction for long-lasting durability and strength. Passive ventilation keeps goggles clear and maintains a balanced temperature all day long, and the Fidlock® magnetic snap helmet buckle lets you open or close with one hand, even if you’re wearing gloves. The classic fleece liner and ear pads offer optimal warmth and quick drying comfort.